The Board of Commissioners of the Bi-State Development Agency (BSDA) approved the budget for the new fiscal year during the board meeting last Friday. The Fiscal Year (FY) 2016 budget outlines $326.7 million in operational expenses before depreciation. 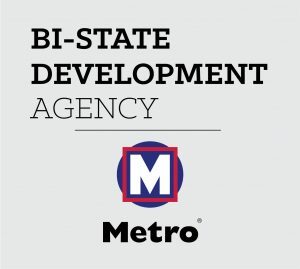 The approved budget allocates resources to operate the Metro transit system, St. Louis Downtown Airport, operations at the Gateway Arch and Gateway Arch Riverfront attractions, and the new regional freight partnership for FY 2016, July 1, 2015 through June 30, 2016. It includes a 3.4 percent increase over last year’s total expenses budget before depreciation, which is primarily due to normal inflationary pressures. The FY 2016 budget also outlines a $465.6 million three-year transit capital budget and a one-year $21.4 million capital budget that allocates funds for the Gateway Arch and St. Louis Downtown Airport. Major capital expenditures planned for FY 2016 include expansion of the Civic Center Transit Center and ongoing construction of the North County Transit Center, rehabilitation of the Union Station tunnel, continuing rehabilitation of the historic Eads Bridge, a major upgrade of the Gateway Arch tram system, and infrastructure improvements at St. Louis Downtown Airport. 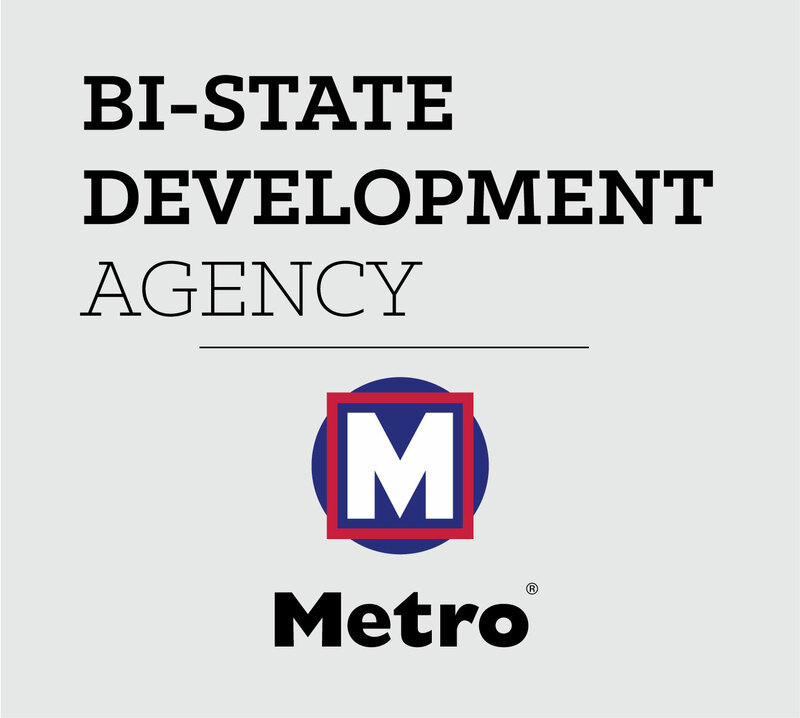 “Every year, we manage our financial resources to enable the Bi-State Development Agency to fulfill its important role as an economic engine, while also ensuring we remain fiscally responsible,” John Nations, BSDA President and CEO, said.